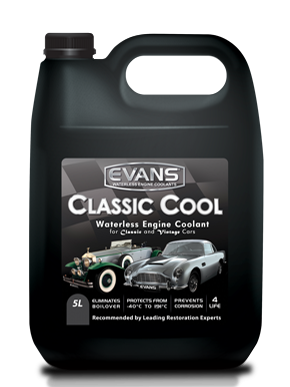 Evans Classic Cool coolant is ready to use — no water required. It contains no silicates or phosphates and requires no Supplemental Coolant Additive (SCA). To ensure success using Evans Classic Cool Waterless Coolant, follow the recommended installation procedure. 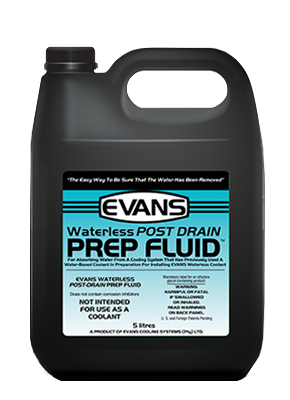 Evans recommends that Prep Fluid be used to purge the system after draining out the old coolant.